Suzanne joined us in 2016 and is our lead dental nurse. 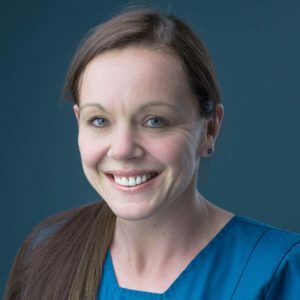 With over 20 years’ experience, she looks after all clinical aspects of the practice including decontamination procedures, clinical audits and patient referrals. She is qualified in dental radiography and is our practice First Aider. Suzanne loves all things dental and can often be found browsing dental magazines or taking CPD courses in her spare time! She also enjoys spending time with her husband and three children.